Create Contacts and Start Automation With Gravity Forms! Do you use Gravity Forms to collect leads and start your sales process? Use this connector to transform Gravity Forms from a simple Auto Responder into a supercharged lead gen and quote form. 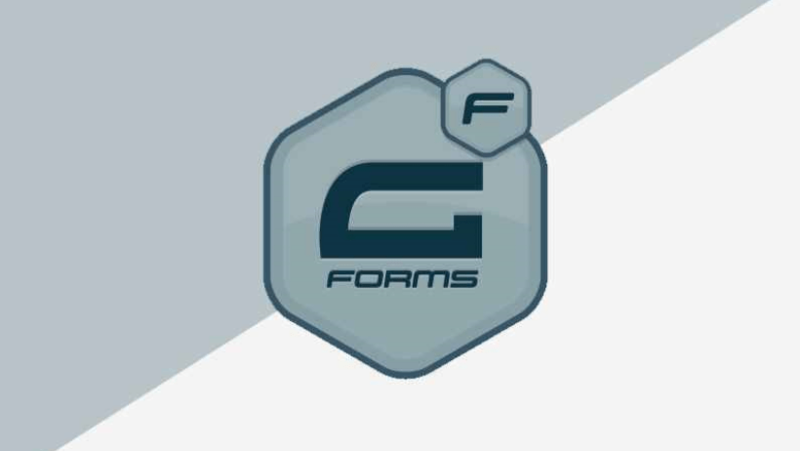 Gravity Forms is the most robust and well developed commercial form builder currently on the market. But it’s always needed a third part CRM to really make it worth while. Now you can use Groundhogg with Gravity Forms to create powerful followup sequences to nurture potential clients and close more sales. Why should you use Gravity Forms? It has a large premium extension library. A crowd favorite among both WP users and developers. Why should you use the GF Connector? Use the GF benchmark in the funnel builder to start funnels when you collect leads and quotes. 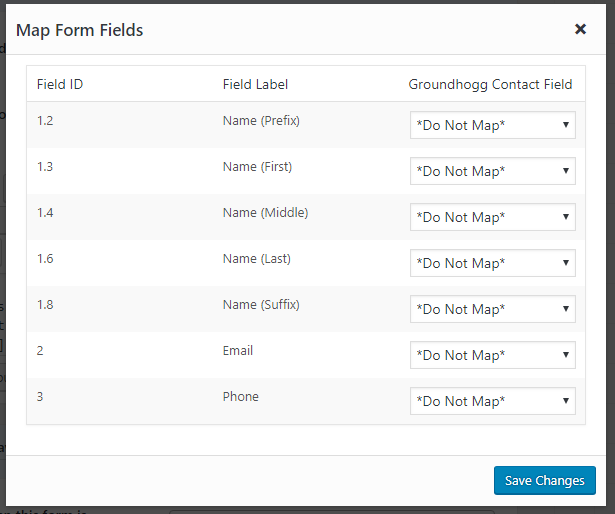 You can also map fields to default contact fields OR custom meta data. 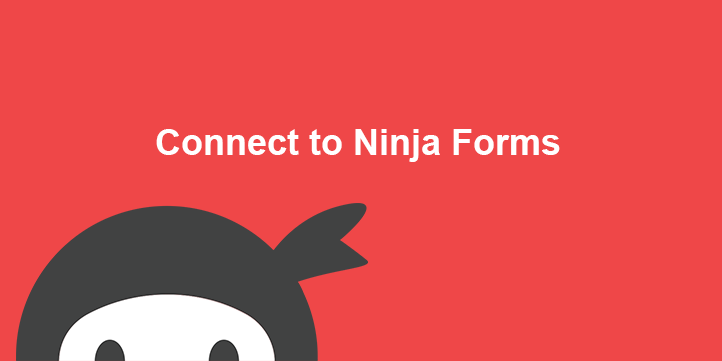 Ninja Forms is a great tool to quickly launch responsive web forms on WordPress. 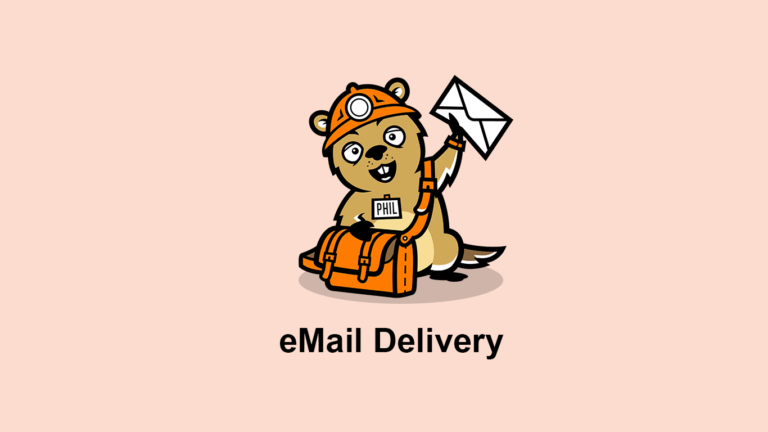 Send email and SMS with ease using the Groundhogg Sending Service. The easiest and most cost effective way to send email and SMS using Groundhogg. 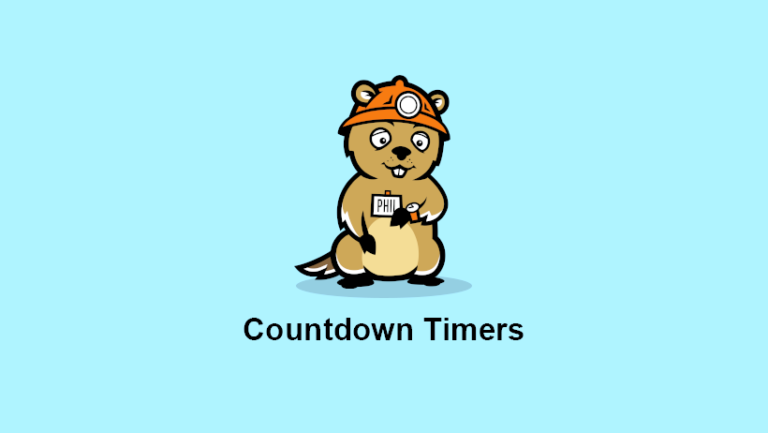 Create more engagement from emails by adding countdown timers to your emails.